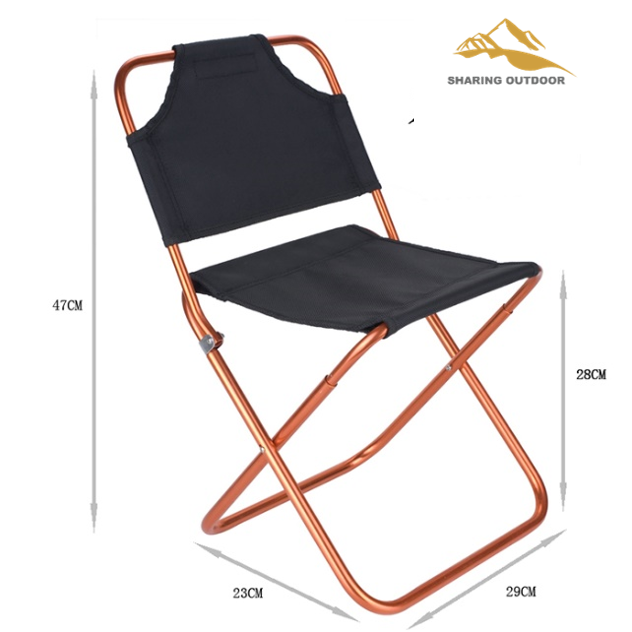 The Folding Chair is made of durable Oxford cloth, aluminum alloy, strong structure, but it is quite small compact and lightweight. 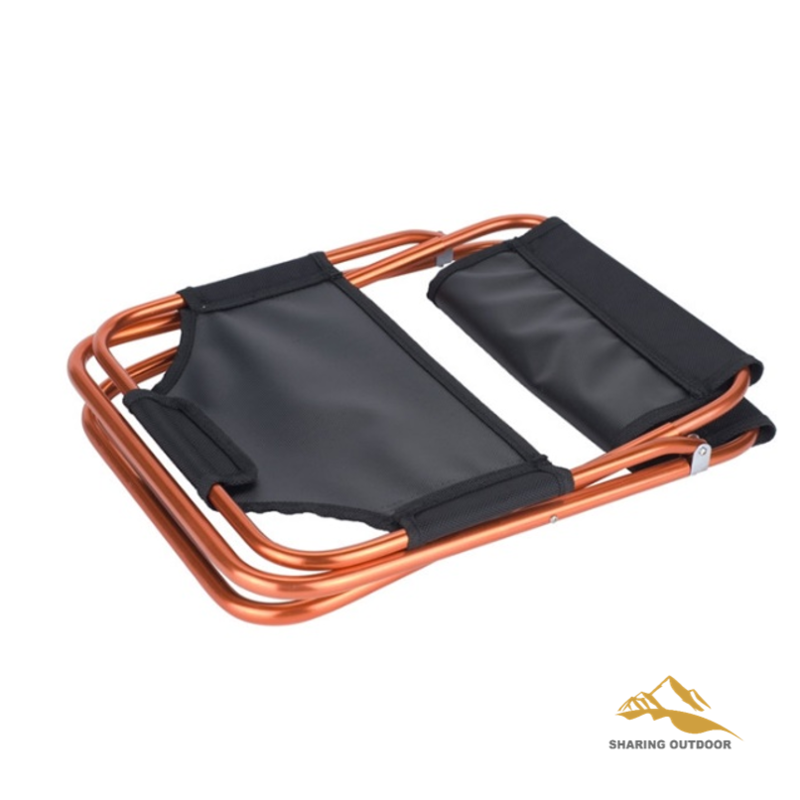 Besides it is easy carry and storage with a pack bad. 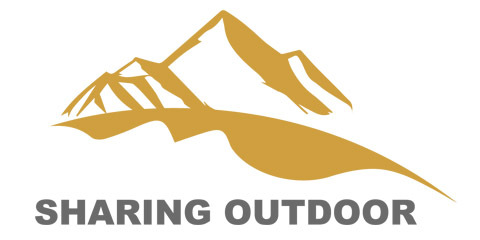 It is perfect for camping, fishing, hunting, picnics, swap meets, waiting in line, bus stops, patio, garden, lawn, beach, flea markets, outdoor performances, sporting events, barbeques and much more. Looking for ideal Folding Chair Outdoor Fishing Camping Manufacturer & supplier ? We have a wide selection at great prices to help you get creative. 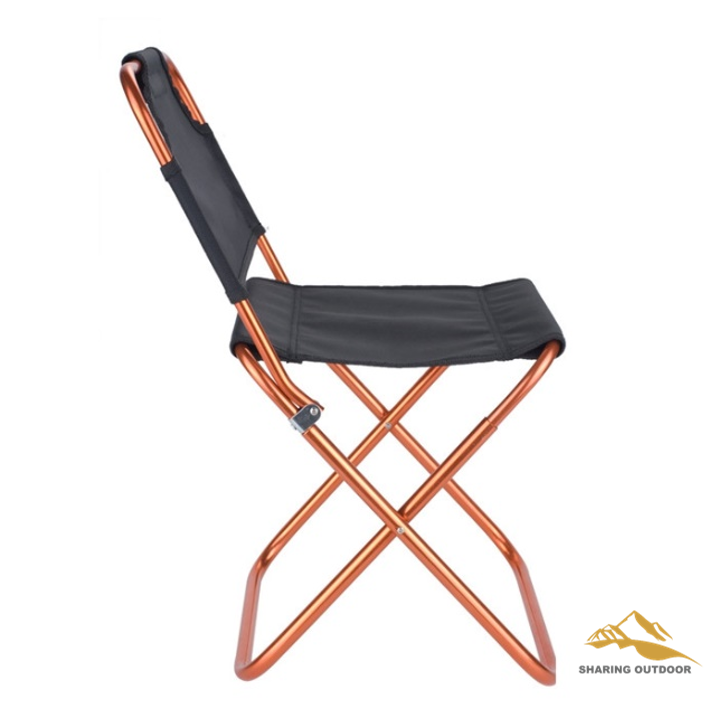 All the Aluminum Oxford Cloth Chair are quality guaranteed. 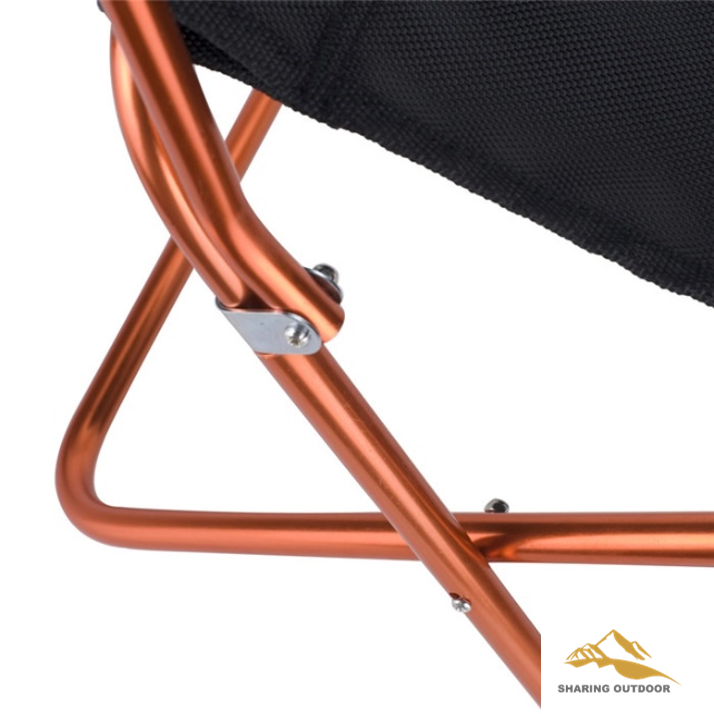 We are China Origin Factory of Portable Travel Chair Folding. If you have any question, please feel free to contact us.